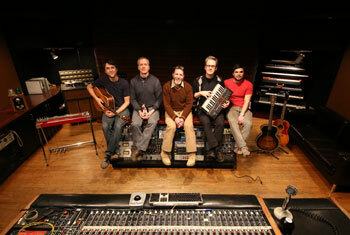 The Tempermill is, without a doubt, one of the top recording studios in metro Detroit. From my very first visit I knew this place was top-notch. For 30 years, the Tempermill has catered to, “the musically left-of-center in the true independent/alternative spirit,” with stacks of major-label projects and over a thousand indie releases. Every time I’ve recorded at The Tempermill, the staff handled their jobs with professionalism and respect. They answered all my questions, met my needs, and left me consistently happy with the final product. Their staff of engineers are always professional and competent. The amenities here will cover pretty much anything that might come up during a session. They will always accommodate your requests – so if you need something in particular, just let them know in advance. In this spacious 3000-sqaure-foot facility, their selection of gear is fantastic, and every booth, live room and control room was built with the very best acoustics in mind. 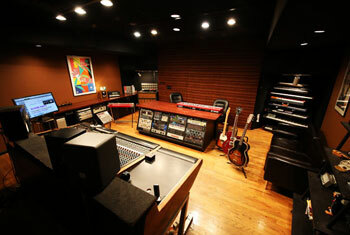 It’s an incredible studio equipped with pretty much anything you might need to get the best sounds. The engineers are not only experts in what they do, but they are patient and easy to communicate with. Over 20 different music awards, including a Grammy™, stand as a testament to the Tempermill’s continuing excellence. Between the staff, the gear and the overall vibe of the studio, this is the best place in metro Detroit to create something truly first-rate.